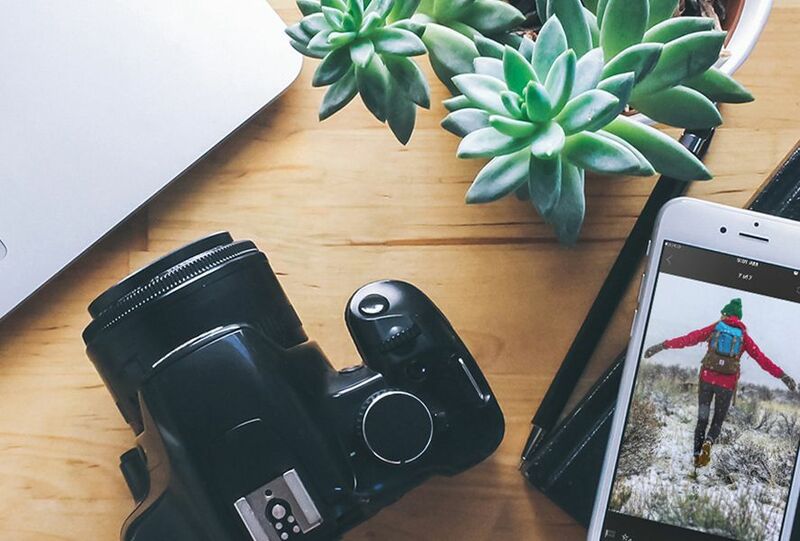 The huge surge in smartphone photography has led to tons of editing tools appearing on Android. And when we’re talking about retouching of both photos and images, Adobe rules the roost, with the Adobe Photoshop Lightroom app being one of our favorites. This powerful editor boasts tons of possibilities and we’ve condensed the most interesting ones here into our list of 10 Adobe Lightroom functions that you can’t miss out on. 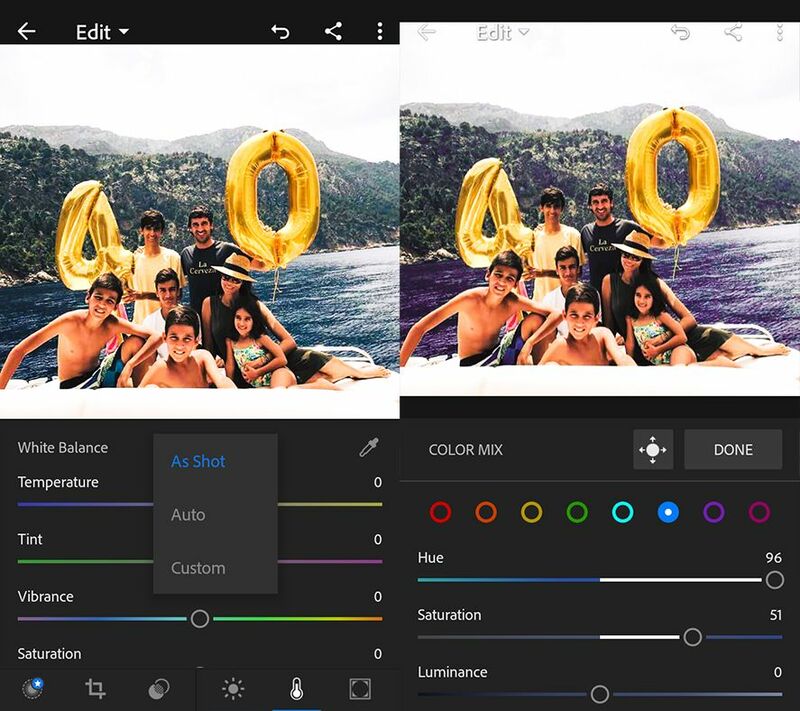 Adobe Photoshop Lightroom has made it to version 3.0 for Android with a drastic shakeup of the interface, making this tool fully native. The new update is instantly noticeable when you open the app, with the UI completely revamped to make the app easier to handle for everybody. While before it was a bit clunky due to the endless menus and icons whose function you had to look up in a manual to figure out, that’s all been resolved. 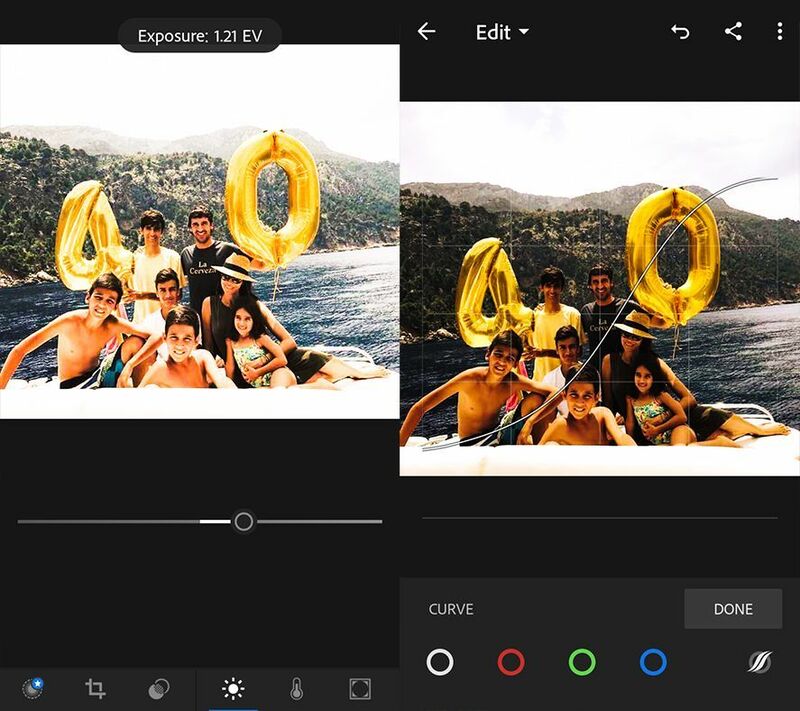 The options are clearer than ever, making this a must-have app for everybody who wants to edit photos in a simple but comprehensive way. Lightroom gives you a very simple and intuitive way to add precise retouches to your pics. And you can rotate or flip the image to get the photo into the exact position you need. There’s also a set of sizes and aspect ratios in case you need a specific format, whether it’s the classic Instagram square or a 16:9 aspect ratio. 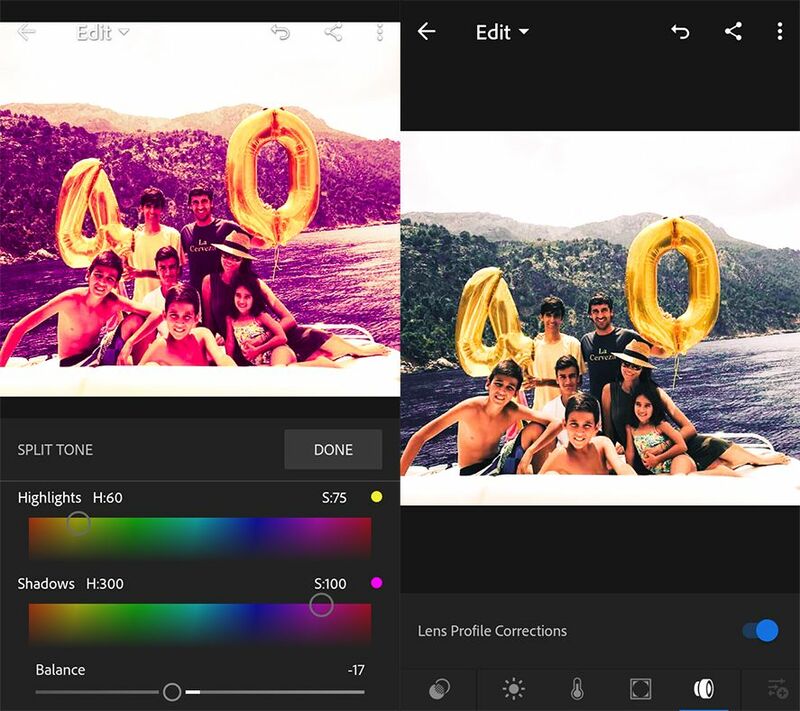 This app lets you touch up all parameters of a picture individually, but you can always decide to let the app itself give a special look to your image with one of its many preset filters. You can spend a looooong time playing around with this feature, as the number of effects that can be applied is enormous, with all of them split up into subcategories. 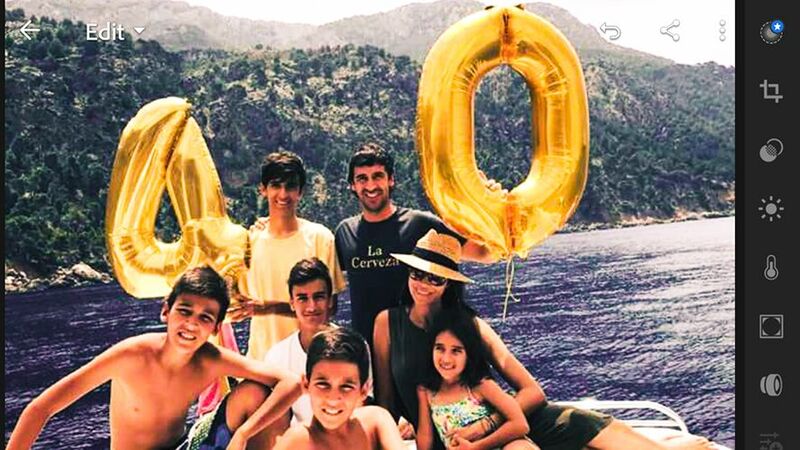 The data attached to each picture are essential for keeping your images properly categorized and avoiding possible duplicates. You’ve got access to all the info in each pic in a clearcut visual interface that also lets you add several fields like a title, caption, and copyright info. It also gives you the chance to rate each pic, which is useful if you’ve done different retouches to the same base image and want to evaluate how well each one works. Illumination is the most important parameter for all photos, given that without it photography couldn’t exist at all. Adobe knows this and for that reason they’ve provided an endless array of easily editable values like exposure, contrast, brightness, and shadows. It’s also possible to modify the primary color light curves. 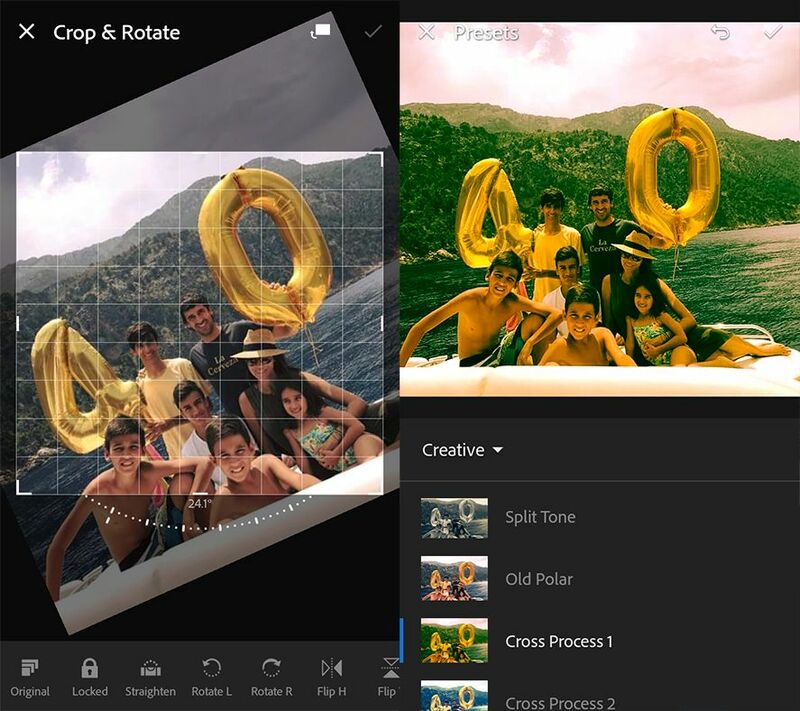 The Adobe app lets you fiddle with the white balance to get the scene you want. You can do it manually or let the app decide based on the image elements. A good white balance takes a picture to the next level and you can achieve that in a super simple way with Lightroom. Think that’s a lot of options above? There’s more. You can modify each color in the image individually. A total of three basic color features to let you retouch as desired: tone, saturation, and luminance. It might sound like a joke, but the ease with which you can view the image you started out with is one of the traits that makes this app so alluring. Just tap the picture to see it in its original condition and all the retouches you’ve applied in detail. Letting your finger up takes you back to the image in its current state. One of the trendiest options in Adobe Photoshop Lightroom is the ability to give a new dimension to the image – from applying a sort of fog to adding a shiny border that emphasizes the center of the image. Maybe not quite as essential as the previous options we’ve talked about but it’s always nice to have more ways to be creative. The “science” of photo retouching involves doing and undoing a bunch of different things until you ping onto the image you have in mind. An action that should be at the top of the list of features in any photo-editing app and Lightroom knows that very well. You can back up in this app up to 12 times and with just a few taps to the screen of your Android. While Lightroom opens by default in vertical view, you can use the screen in landscape mode if you prefer. Just change its position and the icons on the lower bar move to the right side of Android screen. An option that not all apps like this have and that makes it easier to edit certain images depending on their size and resolution.